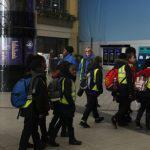 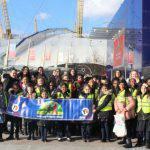 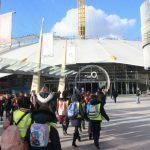 The Children had a Fantastic time at the Young Voices O2 Arena 6th February. 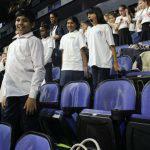 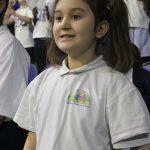 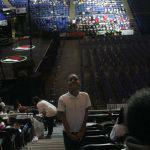 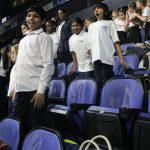 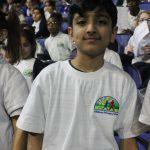 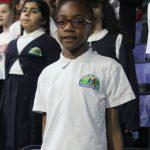 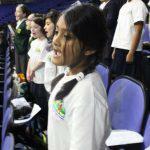 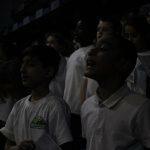 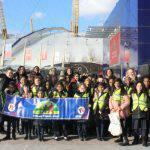 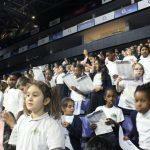 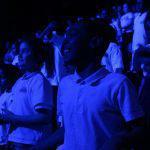 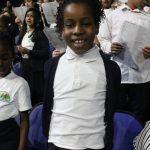 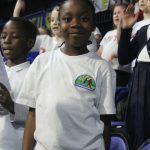 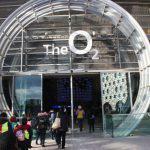 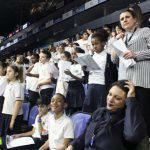 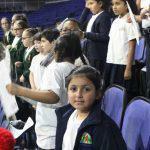 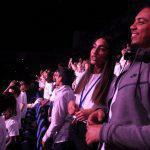 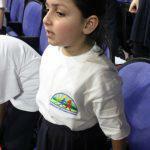 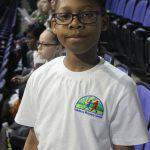 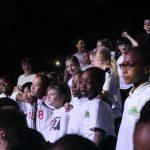 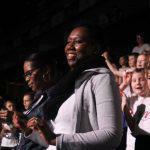 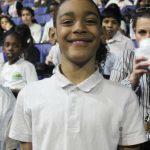 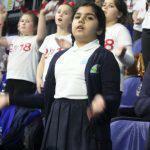 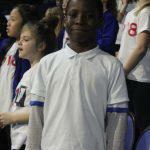 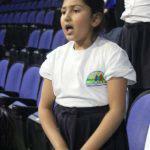 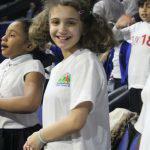 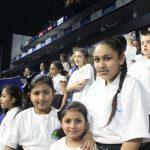 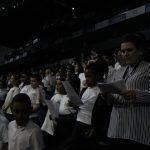 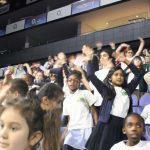 The O2 Arena was bursting at the roof top with schools from all over the country taking part in a Choir performance. 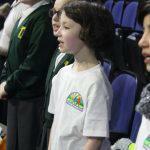 The children sang their hearts out, and the staff looked like they were having a great sing along to.